The fashion brand Kate Spade may carry the name of its foremost bag designer, but did you know the name stands for two of the brand’s founders? 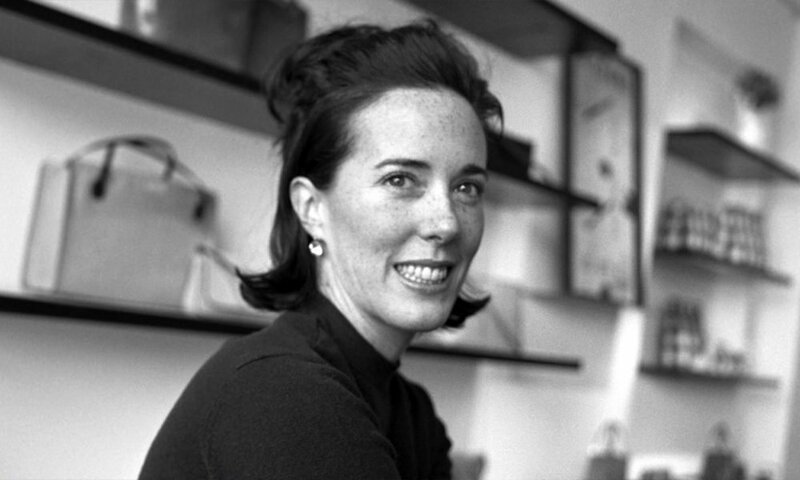 As it turns out, when Kate Spade New York the brand was launched in 1994, Kate was still Katherine Brosnahan. 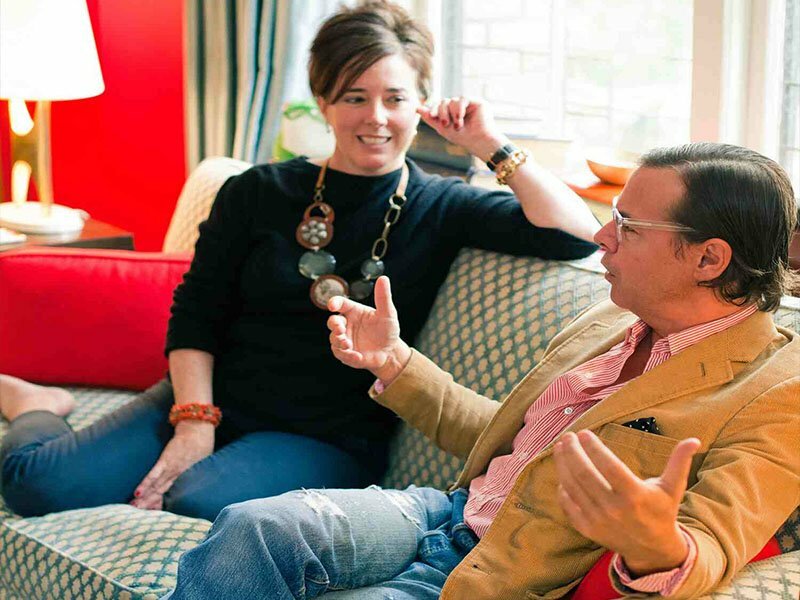 When the designer was contemplating their brand’s name together with her business partner and boyfriend, Andy Spade, the latter suggested combining Kate first name and his last name. The combination of Kate’s talent in design and Andy’s great skills in branding and marketing, they made their small scale handbag business into a billion dollar empire. Andy and Kate’s path crossed because both attended Arizona State University at the same time and had part-time jobs in the same store. Like a scene from a movie, Andy’s car broke down and he asked Kate if he could hitch a ride home on her motorcycle. Kate agreed and they became great friends since then, with their relationship turning romantic not long after. Distance separated them when Kate decided to go on a backpacking trip to Europe right after graduation, then moving to New York to pursue a career in journalism. Kate was then hired as the accessories editor of the magazine Mademoiselle. But while half of her heart was telling her to move back to Arizona so she could be with her love, Andy, the other half has come to love the fast paced life of New York and he eventually moved to New York to be with the woman he loved. While Andy found a job in advertising after moving to New York, Kate continued with her job at Mademoiselle. Her fashion taste had always been admired, especially her choices of handbags, most of which were not designer ones. With her boyfriend’s continuous push for her to design bags, Kate finally gave in. Their business began in 1993 with the help of a third partner, and financial backing came from Andy’s retirement account of $35,000, plus his salary, as well as his other savings. Kate Spade, the brand, was really a collaboration between the then-live-in pair, and its name is a reflection of that. And it even became controversial for Kate’s conservative family, particularly her mother, who got really mad at her daughter choosing as her business name, her possible future married name – she told Kate she sort of jinxed the name or something. Kate has always admitted to being afraid of taking risks and losing money, which she attributes to her being from the mid-west. This may be the reason why after a day of not selling enough of her bags to pay for the booth they got in one of their early trade shows, she wanted to quit. With Andy’s encouragement, especially after the fact that big department stores such as Fred Segal and Barneys had placed orders from them, Kate was swayed to continue. Andy indeed balanced the partnership, providing support and encouragement to the brand’s creative source, his lovely partner. Just three years after Kate Spade New York was born, the company was already earning millions, with huge stores Neiman Marcus and Saks Fifth Avenue ordering in bulk from them. Kate also has established her career as a formidable bag designer, even winning a CFDA’s prestigious Perry Ellis Award for Accessory Design. In what can be called a move to expand the brand, Andy and Kate sold 56% shares of their company to one of their biggest clients, Neiman Marcus, in 1999. 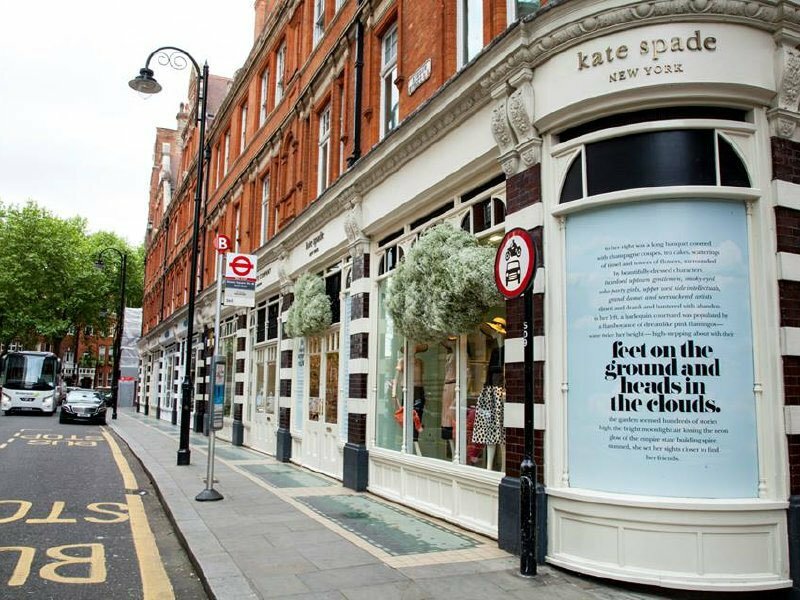 Not long after the Kate Spade brand could be seen among other retail items such as shoes, luxury diaper bags and strollers, stationery, and home goods. 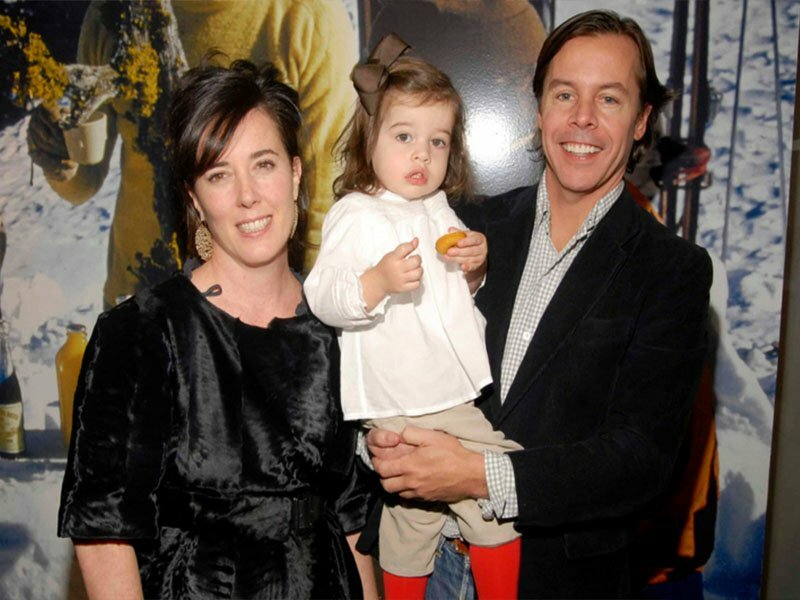 When Kate became pregnant and gave birth to a daughter, she and Andy decided to put family first and sold their remaining shares to Neiman Marcus. After Neiman Marcus purchased the entire stake at Kate Spade, they sold out the brand to Liz Claiborne for $124 million. The first Kate Spade New York store. 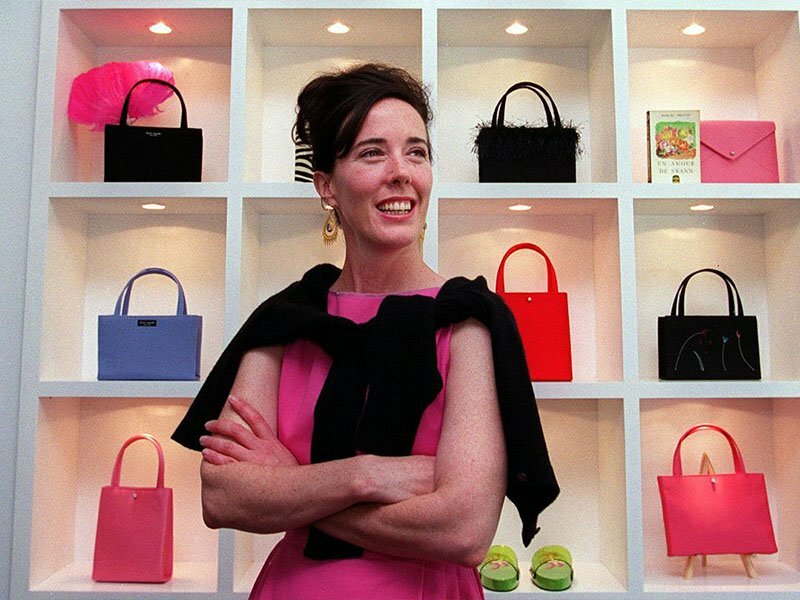 Soon after the deal with Liz Claiborne happened, in 2007, Andy and Kate Spade finally took a bow and left the brand they created from scratch together. It has been said that when the two left, the company was turning in an income of $80 million annually. By the year 2012, Liz Claiborne, that now carries a new name, Fifth and Pacific, changed the name of Kate and Andy’s company from Kate Spade New York to Kate Spade & Co. The sale does not end here, though, because the whole Kate Spade brand and its entire package will be passed on to a holding company called Tapestry, previously the fashion brand Coach, for a whopping $2.4 billion. The company that Andy and Kate built for $35,000, with one of their first bags made of burlap, has transformed into a billion dollar empire.